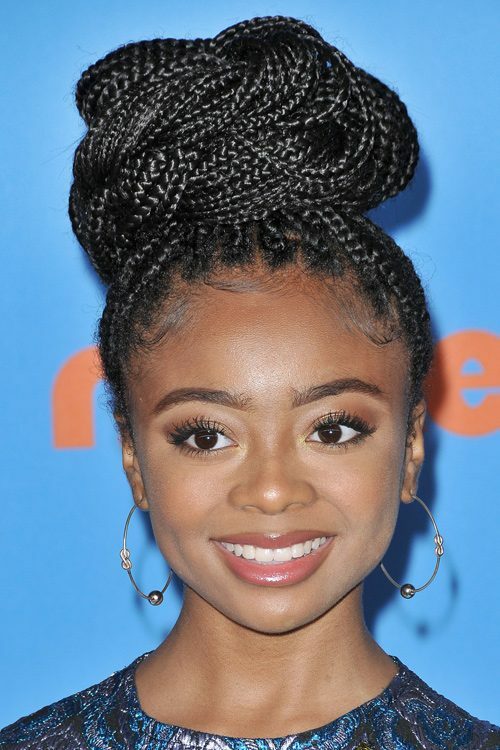 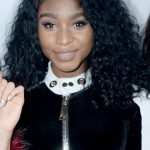 Skai Jackson at the Nickelodeon’s 2018 Kids’ Choice Awards at the Forum in Inglewood, Los Angeles, California on Saturday March 24, 2018. Gigi Hadid on the catwalk at the Tommy Hilfiger Fall Winter 2018 Ready to Wear show during Milan Fashion Week in Milan, Italy on Sunday February 25, 2018. 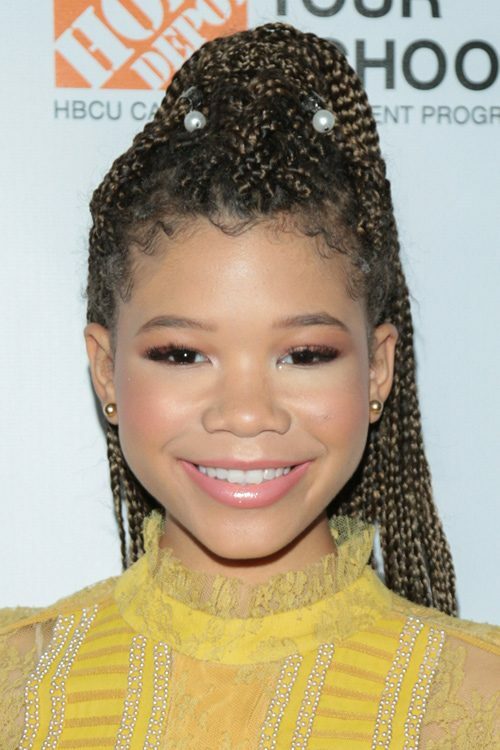 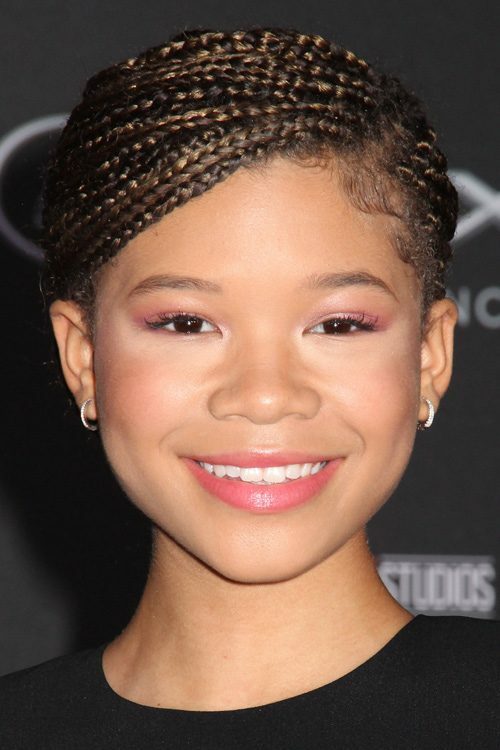 Storm Reid at the “A Wrinkle in Time” Los Angeles Premiere at El Capitan Theatre, 6838 Hollywood Boulevard in Los Angeles, CA on February 26, 2018. 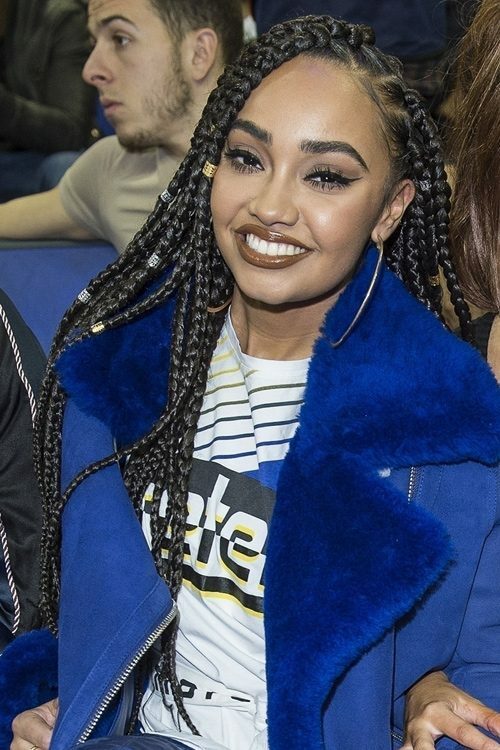 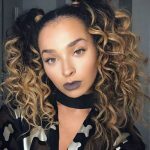 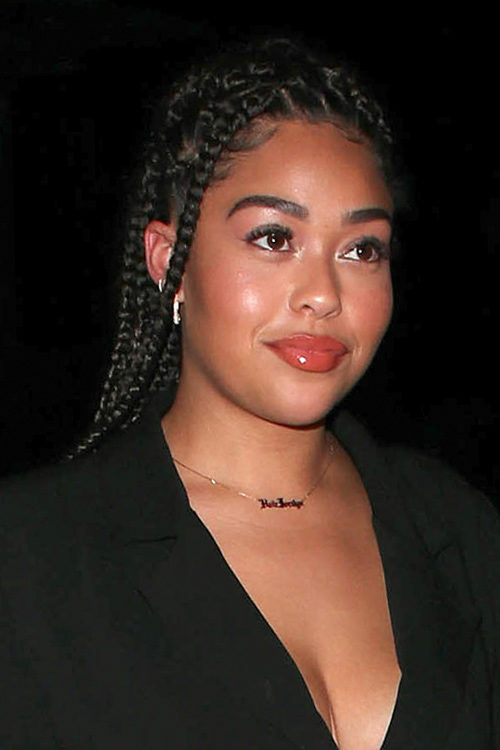 Leigh-Anne Pinnock of Little Mix attends the NBA London Games match between Boston Celtics and Philadelphia 76ers in London, United Kingdom on 11 January 2018.